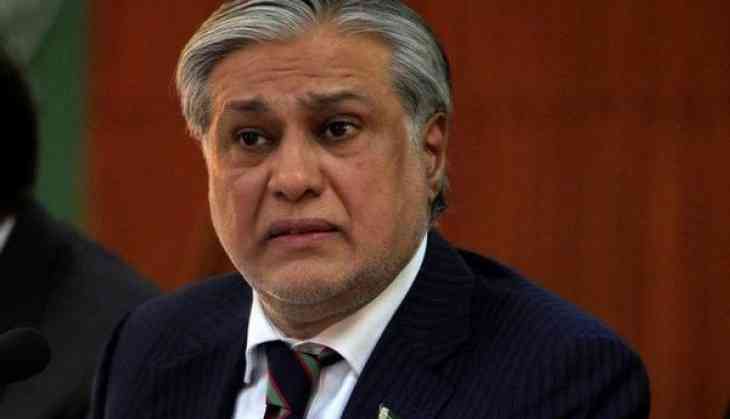 Pakistan Information Minister Fawad Chaudhary on Thursday confirmed that the government officials who were "illegally appointed" by former Finance Minister Ishaq Dar have been ousted. Among the removed officials are National Bank of Pakistan chairman, Saeed Ahmed, First Women Bank president, Tahira Raza, Zarai Taraqiati Bank Limited president, Syed Talat Mehmood, and SME Bank president, Ehsanul Haq Khan, The Express Tribune reported. Chaudhary further stated that the Pakistan Tehreek-e-Insaf (PTI) government has removed regulators that were appointed during the Pakistan Muslim League-Nawaz (PML-N) government's term. Pakistan State Bank deputy governors - Jameel Ahmed and Shamsul Hassan and Competition Commission of Pakistan officials - M.S Vadiya Khalil, Dr Mohammad Saleem and Shahzad Ansar, are among those removed. Chaudhary said that the authority to appoint these officials lies only with the federal government, adding that Dar had the authority extended to him on a request. "The illegal appointments made by Ishaq Dar, the people involved in those are being removed," Chaudhary said while addressing a presser. The Supreme Court of Pakistan had dismissed Dar from office last year owing to his possession of assets that were exceeding his legal income.